The Chameleon RGBW™ LED Beam series is a powerful yet compact RGBW unit rated to IP67, featuring a flicker-free, large and uniform light output with intelligent temperature control. Reach impressive heights, no matter how complex the project is, the Chameleon RGBW™ Beam NR is the right solution. Ideal for applications where long distance light output is required. 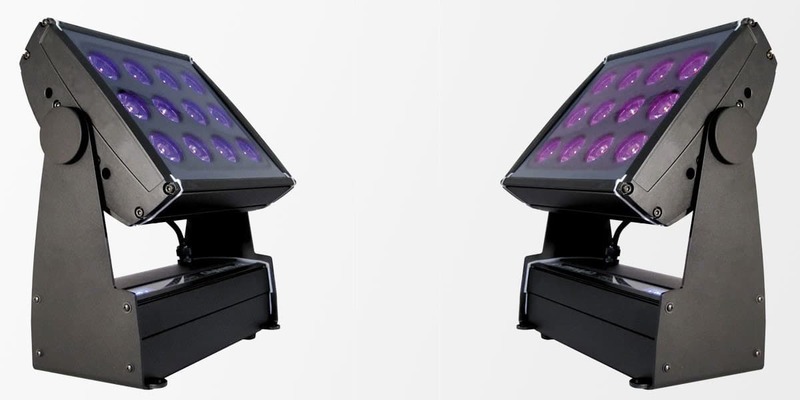 The Chameleon RGBW™ LED Beam NR uses high brightness RGBW LEDs combining a state of the art optic system with a narrow beam and excellent colour mixing. 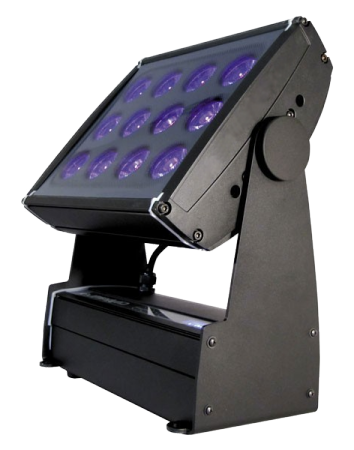 Available in 140W (20 LEDs ) or 280W (40 LEDs) all with wireless or stand alone control options. The Chameleon RGBW Beam has a flicker free function to ensure a smooth and consistent light output. 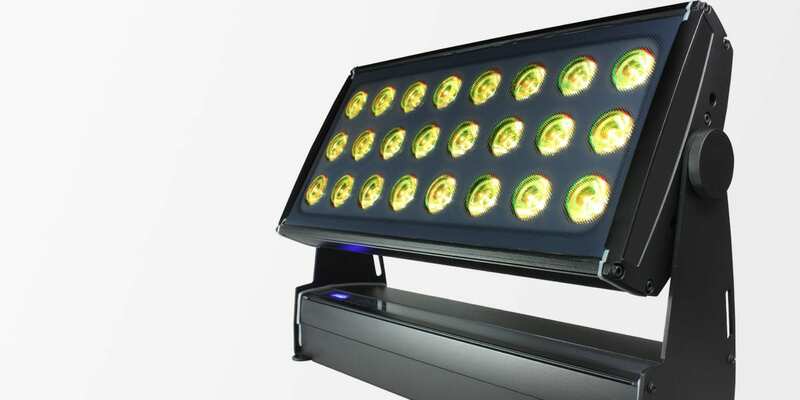 Available in 140W (20 LEDs) or 280W (40 LEDs).